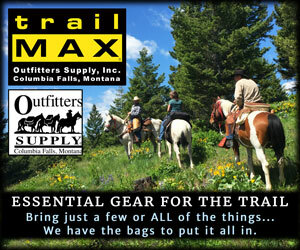 Equalizer Systems has been producing jacks for horse trailers for over 25 years, and it shows. 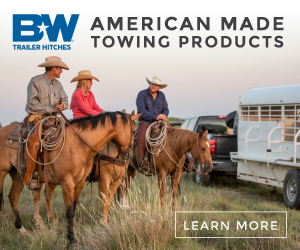 I’ve seen Equalizer trailer jack on horse trailers from coast to coast and uniformly the owners have had positive things to say about them;” very dependable” was the most commonly used term. Those encouraging owner accounts made my decision to go with an Equalizer System quite easy. 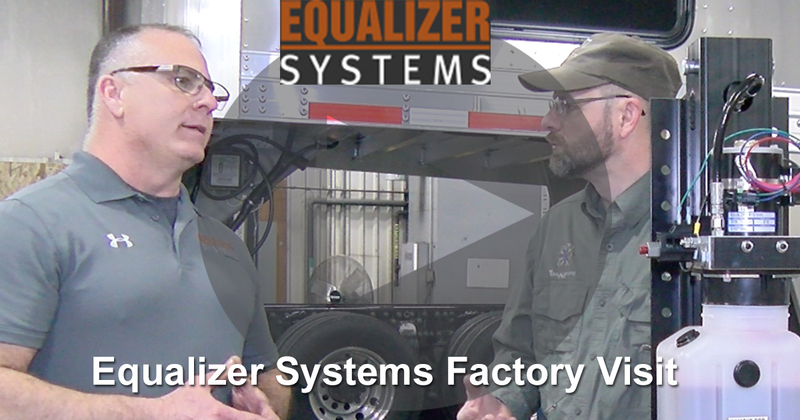 Immediately after picking up my MH Eby Trailer near Columbus, Ohio I headed northwest for Elkhart, Indiana – RV capital of the world and home to Equalizer Systems. There you go! The first thing I did to the trailer was entirely for me. I’m all about preserving my back, conserving my energy, and generally making life easier on myself! The Equalizer trailer jack made that possible and I thank them for that. Now I need to save my pennies for their hydraulic jack for the bumper pull!